The murderous mystery of the Red Cloud uncovered! 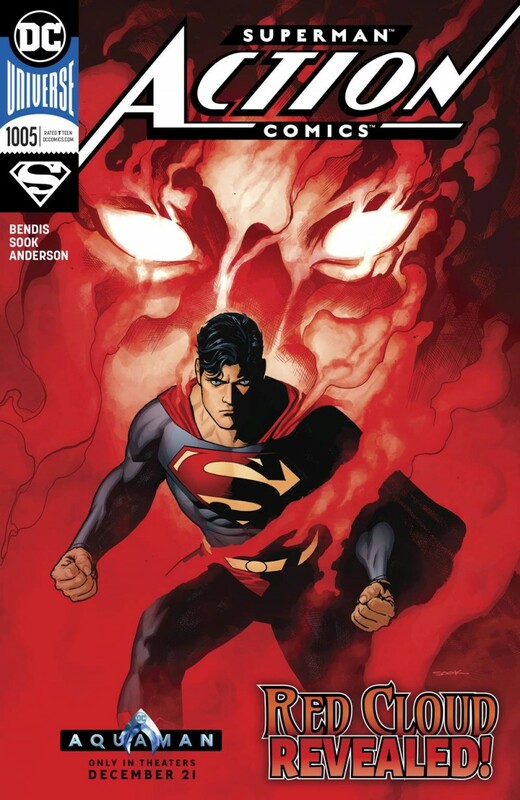 Clark Kent draws closer to revealing a secret crime family that has operated for years in Metropolis, but the family’s enforcer-the mysterious Red Cloud-proves she’s a match for even the Man of Steel with an attack that leaves Superman breathless. Don’t miss the last-page shocker as we reveal the true face of the Red Cloud!